Plastic pollution is now considered one of the largest environmental threats facing humans and animals globally—and the problem keeps getting bigger. My brother and I first learned about plastic pollution while we were delivering animal rescue supplies to the Gulf of Mexico during the BP Gulf oil spill. 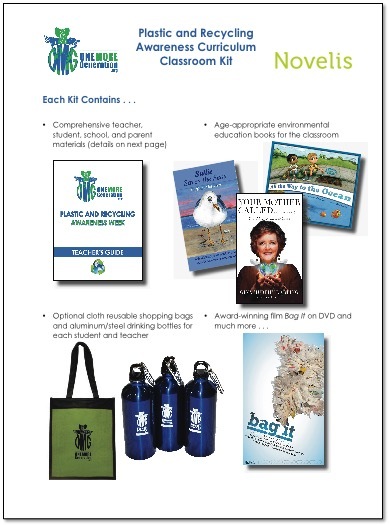 Ever since then, we have been educating ourselves on the subject and we have actually authored an award-winning Plastic and Recycling Awareness Curriculum. Our curriculum was written to match the latest national standards for science, and we even have math, literacy and art infused throughout. Did you know, the average adult in America uses more than 240 single use water bottles each year? Did you know that in America we are using 500 million plastic straws every single day and most never get recycled? That’s enough to fill 127 school buses every day—46,000 school buses every year. The more we learned about the problem, the more we realized that most people really know little about the problem or even how to be the solution. Many of us recycle and it makes us feel good about our efforts but most of us never ask the next question… what really happens to all the plastic that we send to the recycling center? Well, we are asking those questions and what we found out was not what we expected. Most people don’t realize that recycling centers are ‘for-profit’ organizations, not a ‘non-profit’ like my organization. That means the recycling center needs to make money on everything we give them. Now before anyone gets upset and thinks we are saying that recycling centers are not doing their job, let me say for the record, that is not what we are saying! Recycling centers are truly trying to help us find solutions to the plastic pollution problem, but they also have limitations that most people don’t realize. 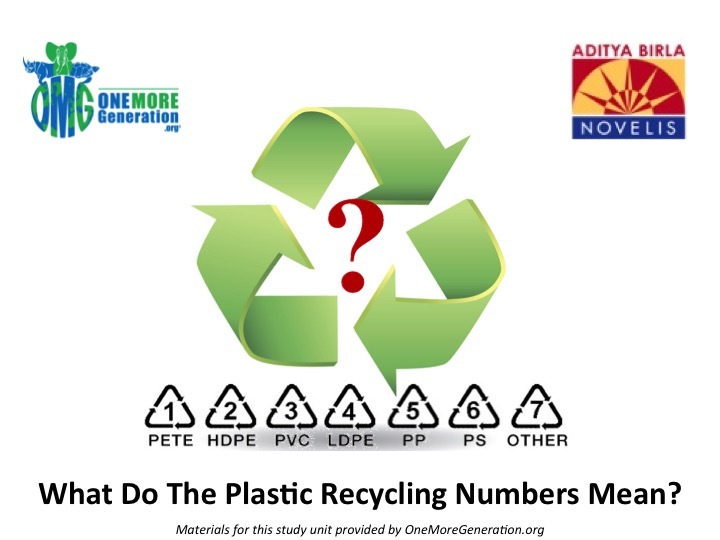 You see, all seven types of plastics are arguably recyclable, but the truth of the matter is that some of the plastics are just too expensive to recycle. So any plastic type that you bring the recycle center that they are not able to sell or affordably make into something else gets thrown in the landfill. That’s right, recycle centers try to sell the various plastics we so happily drop off at their doorsteps, but 100% of every plastic type that they can not sell, they simply throw away. My brother and I tour recycling centers around the country, and what we have found is that plastics #3 (PVC), #6 (styrofoam) and plastic #7 (other) are deemed too expensive to recycle so they all end up in landfills or waterways, where they will sit for hundreds of years—or even worse, will break down into smaller pieces which frequently get eaten by animals which then die. Did you know that each year an estimated 100,000 marine mammals and over a million seabirds die from ingesting plastic? 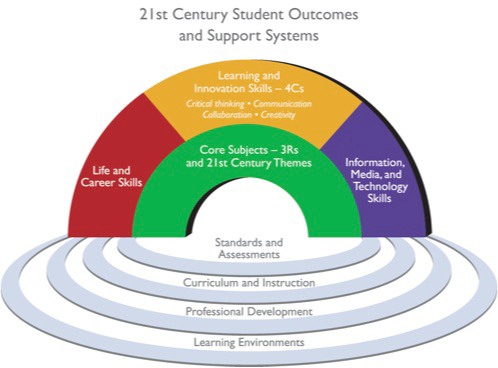 So as you see, that is why we created our curriculum. We want to teach the next generation of leaders about the problem—and, more importantly, how to immediately start being the solution. We teach students that we must all reduce our dependency on plastic and always seek alternative packaging when shopping. 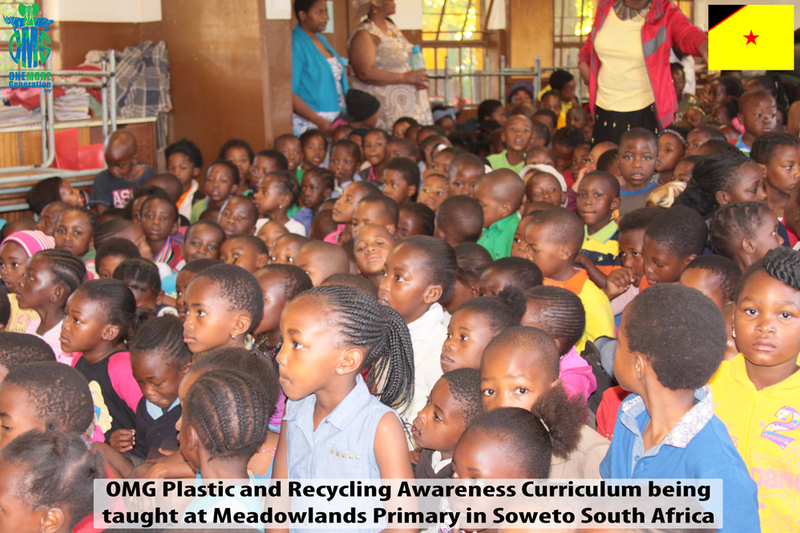 We teach them that “precycling” is even more important than recycling. Precycling means looking at the bottom of everything we buy and if we find the plastics #3, #6 or #7 on the bottom, not buying it. That way it will never end up in our homes and it will never end up in our environment. Precycling also teaches students that they can vote with their wallets (or their mom and dad’s wallet), which sends a strong message to the manufacturers who insist on using these types of plastics. Our program allows students to use art to express what they have learned during our weeklong program and the school-wide art project on the final day is always one of the highlights of the program. We have had schools make art sculptures of giant sea turtles or penguins. 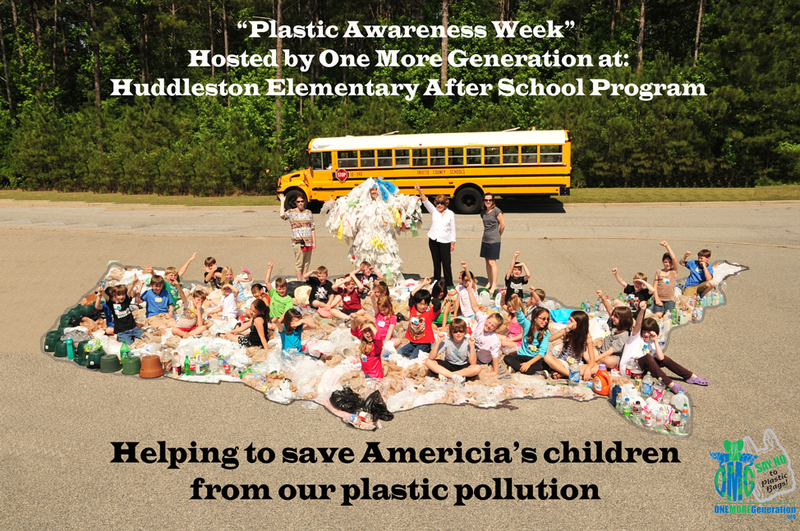 We even had one school make a giant map of the United States, which they filled with all the plastic trash the school generated that week as their way of showing the community how quickly our plastic trash amasses. Our weeklong curriculum is available to schools nationwide. It has already been tested in one school in South Africa, and will soon be tested in our first schools in the UK and Australia. Teaching students about the problem allows students to find the best solution that works for them and affords students the opportunity to actually become the ‘teacher’ at home—since most parents were never afforded the same environmental education opportunities on the subject back when they were in school. Kids and teachers just love it and we love sharing our program with students around the world. You can learn more about the program by visiting the website link below or by sending us an email. We will gladly help you out! 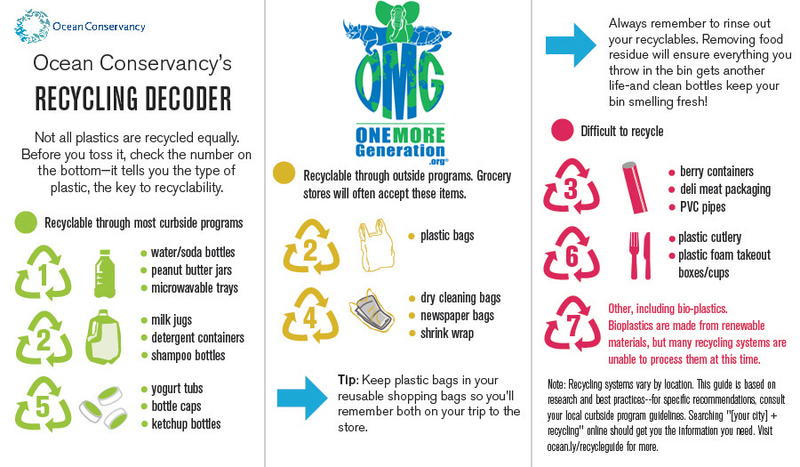 We also make available this handy ‘Pocket Recycling Decoder‘ which our friends at the Ocean Conservancy created. It helps students (and their parents) know what to watch out for when they shop, and where the plastics currently in demand at recycle centers can be recycled. Remember, “precycling” is far more important than recycling. We should all be reducing our plastic usage, precycling every time we shop, reusing whatever we can and then recycling the rest. The next generation of leaders is merely inheriting the mess that previous generations unintentionally created. If we give them the tools to deal with the problem at an early age, we can truly turn this problem around. As always, thanks for reading my stories and I hope that you will let every school in your community know about the curriculum so they too can give their students the tools they need to succeed. Is there any programs in India or in Hyderabad Telangana,India. Great post! It’s really important to teach kids how to care for the environment. We should build up some idea on how both parents and educators can teach kids in a fun way. I learn that a lot of animals are dying from eating all the garbage that goes in the ocean . Most sea turtles eat the trash more than the bird and can endanger them. 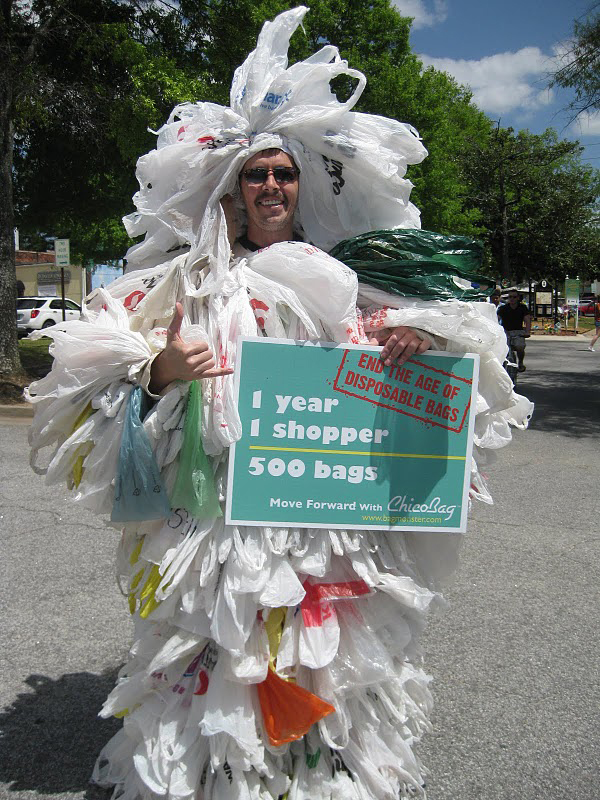 What is it like to be in a program in which you help try to ban plastic bags? Do you persuade people to be part of your program? How many people are in your program? That really meant something and I like how you go and tell a back story and learned about the awareness. I learned what pollution does to the waterways and effects them! Next Next post: What Cities Have the Most Polluted Air?